At Fisher and Paykel, ‘designed to match’ means their products have been expertly developed to complement each other in both performance and style. Revel in the knowledge that our premium handle styling and stainless steel finish matches the rest of Fisher and Paykel’s kitchen appliance family. SmartTouch puts you in control of your refrigerator and freezer’s food mode. Different modes adjust to fit your family’s needs. 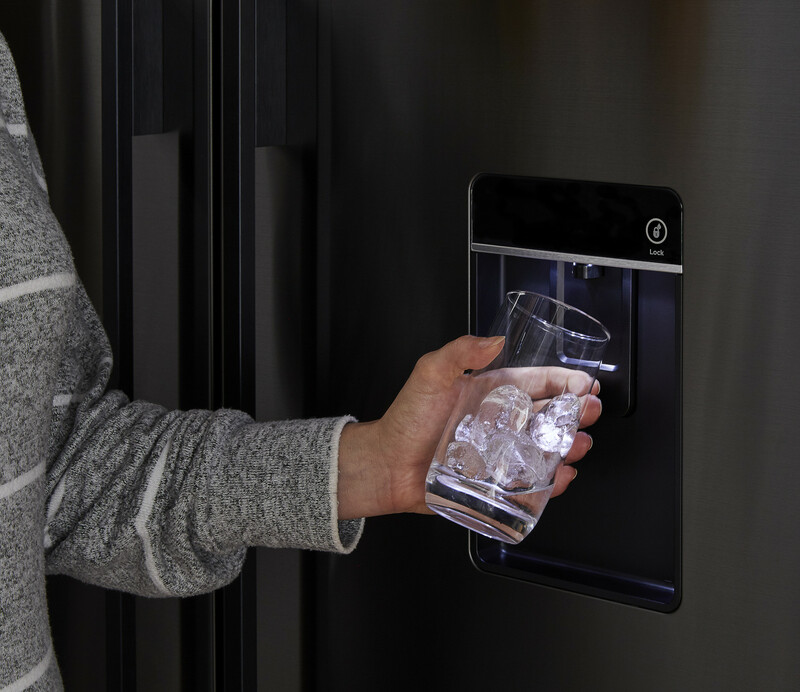 Control ice production, internal temperatures and even bottle chilling and door alarms, all from the sophisticated and ergonomically convenient internal control panel. Fisher and Paykel appliances are designed with detail and durability in mind reflected by the choice of quality materials and technology. 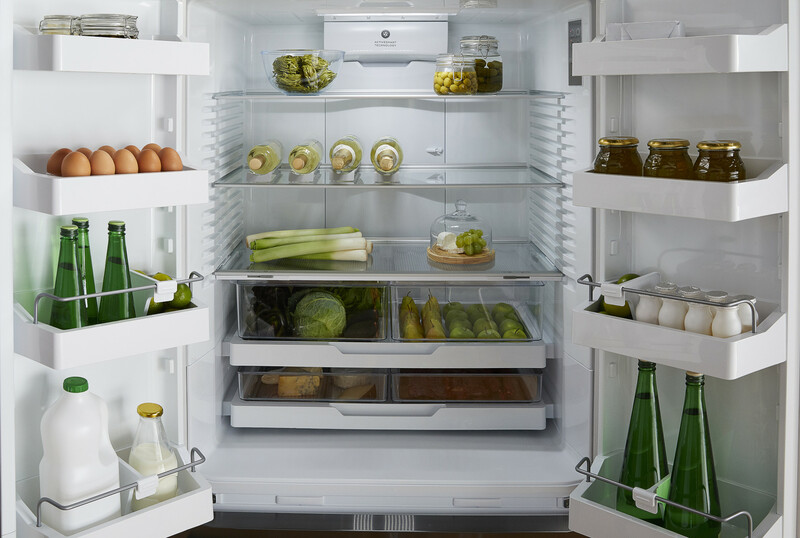 Fisher and Paykel create premium products that are beautiful, adaptable functional and timeless. 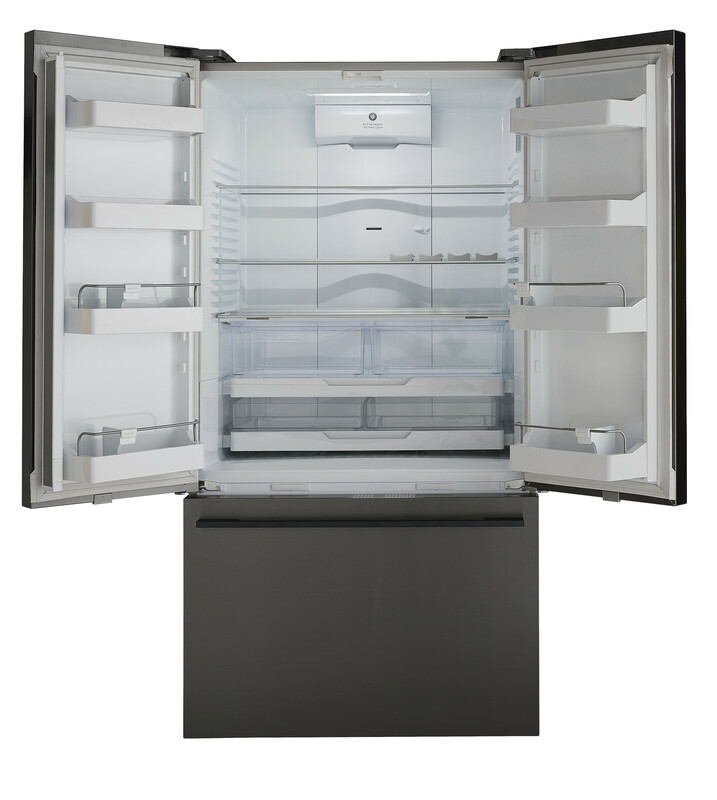 Fisher and Paykel use real stainless steel on their refrigerators and solid glass for the interior shelving. Designed to fit – Products that meet your lifestyle needs. Designed to match with superior fit and finish. Built to last – Timeless design, durable materiality, core functionality and robust construction. Gentle on the planet – Water and energy efficient products that are designed to stand the test of time. The Black PVD coating is applied in a vacuum chamber and is a very hard wearing resistant coating. PVD (Physical Vapour Deposition) is used by Formula 1 engine parts to help achieve 10,000+RPM engine performance. The coating is also used by NASA on aircraft engines withstanding temperature of 1500 celsius. 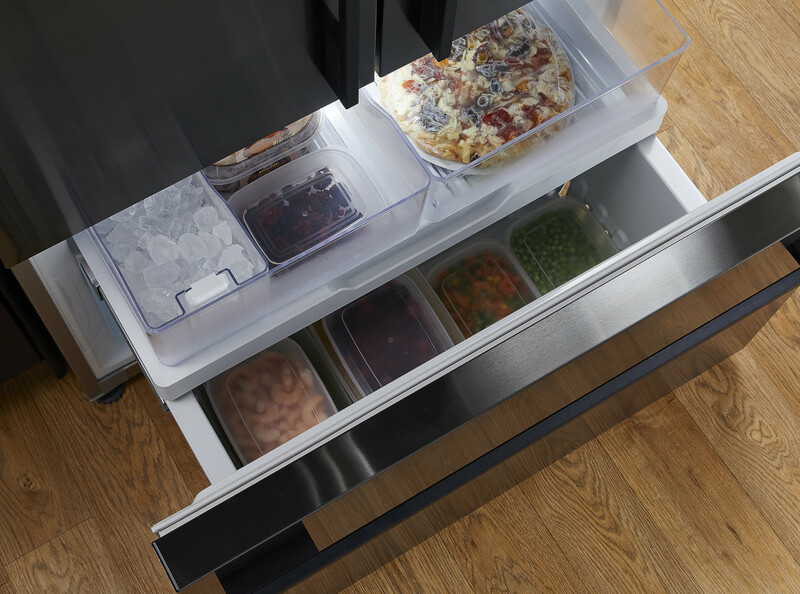 Fisher and Paykel Refrigerators complement your lifestyle by streamlining food preparation and organisation with easy to use and intuitive features such as soft close drawers, full extension slides for easy access, adjustable storage shelves and excellent visibility of where everything is. Food care is at the heart of refrigeration design. It’s about controlling the environment around your food and keeping the temperature as consistent as possible. 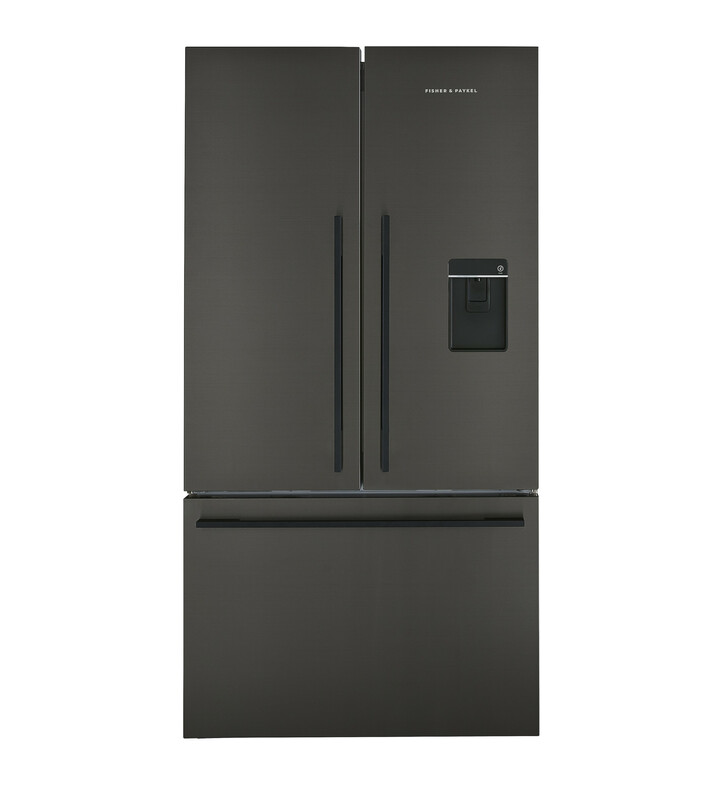 The fridge is the most used door in your household so we use ActiveSmart that adapts to patterns of use and our Humidity Control System to help keep food fresher for longer. Our premium models feature Variable Temperature functionality to extend this capability. 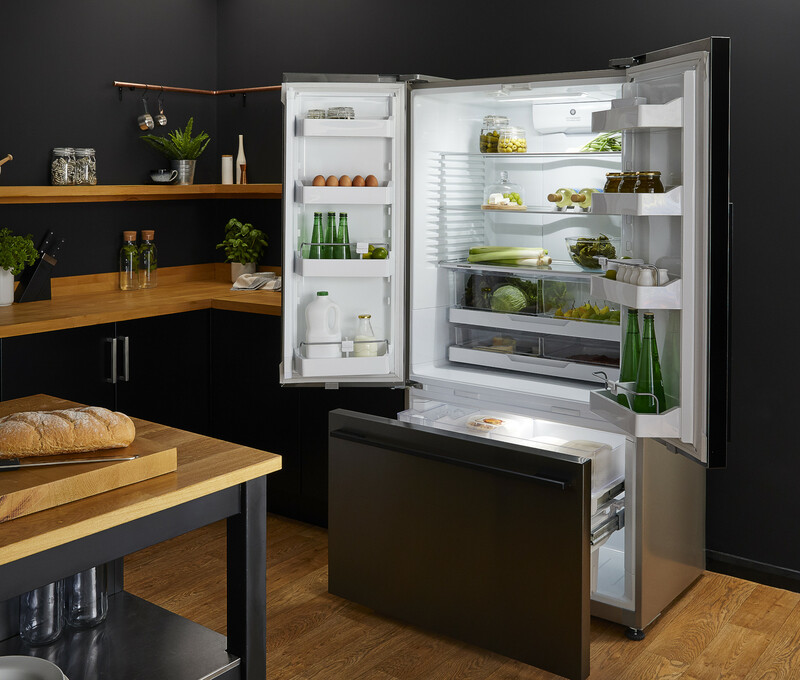 Your refrigeration adapts to daily use by cooling and defrosting only when needed, this means your refrigerator uses the energy it needs without compromising on food care. Fisher and Paykel Black Stainless Steel Refrigerators PVD black coated stainless steel have undergone specific testing for scratch resistance and ease of cleaning. Abrasion resistance to wiping including a paper towel, cotton cloth and industry standard cleaning cloth up to 2000 times each with 2kg worth of weight pressure.